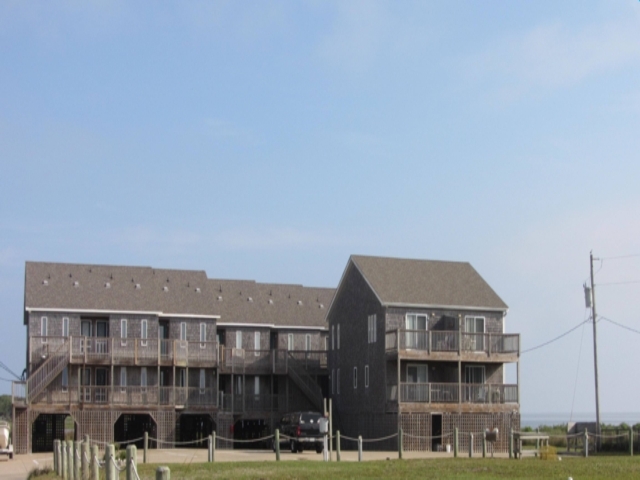 Enjoy the best of both worlds at The Sea Whisper Condos. 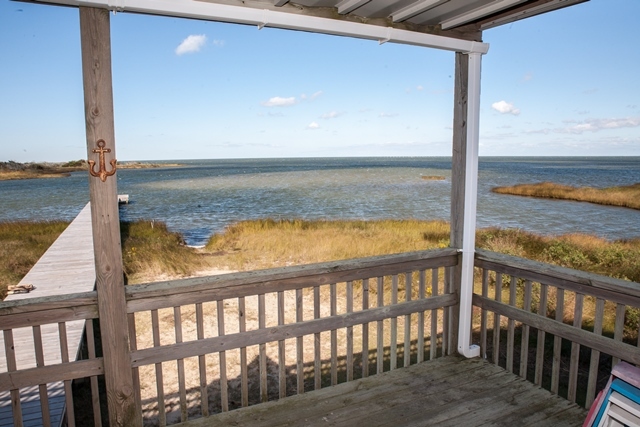 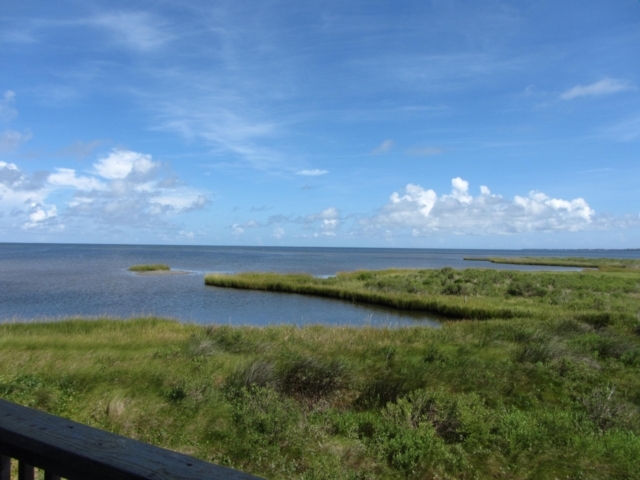 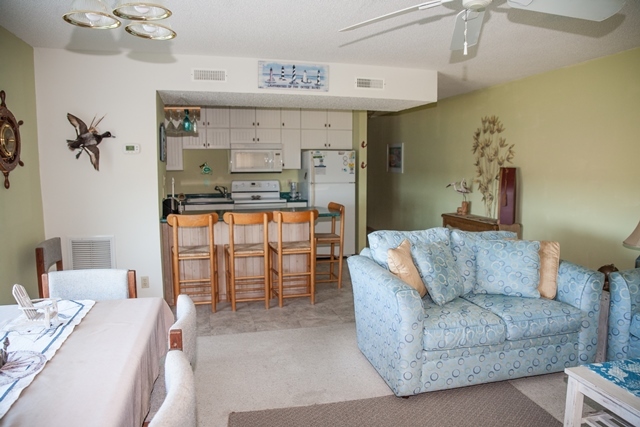 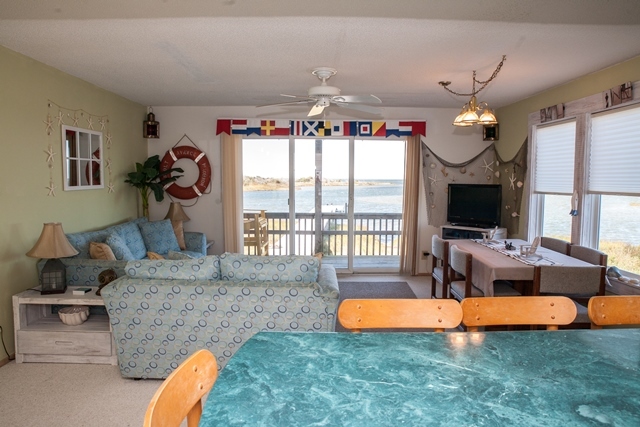 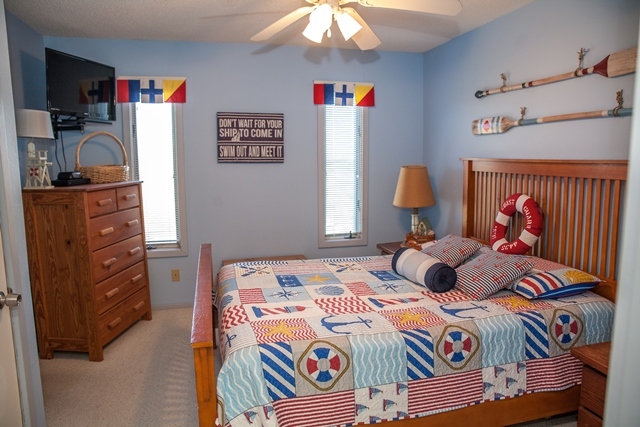 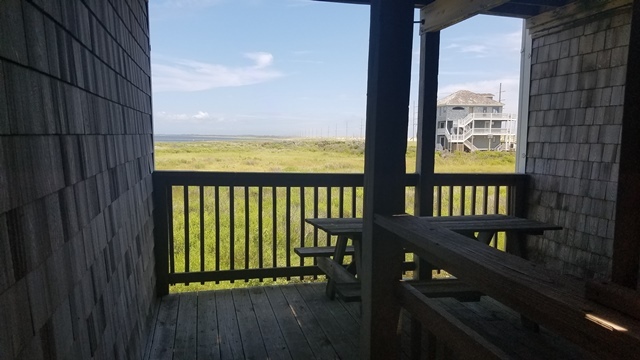 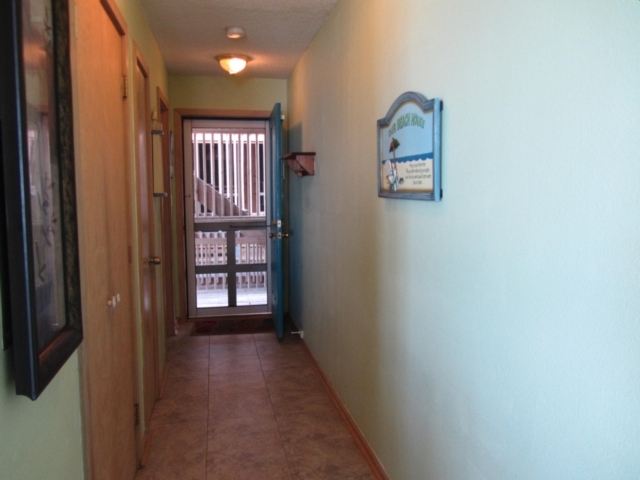 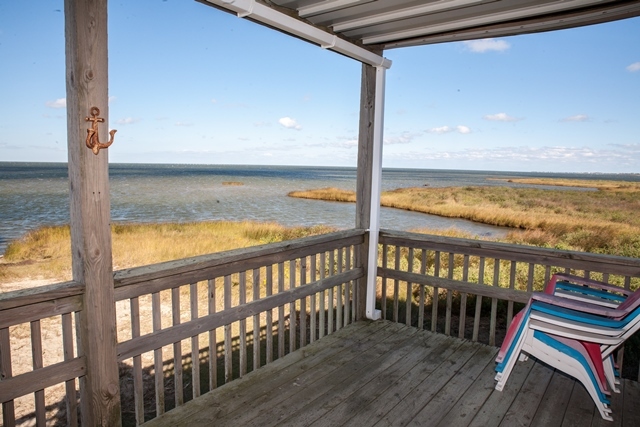 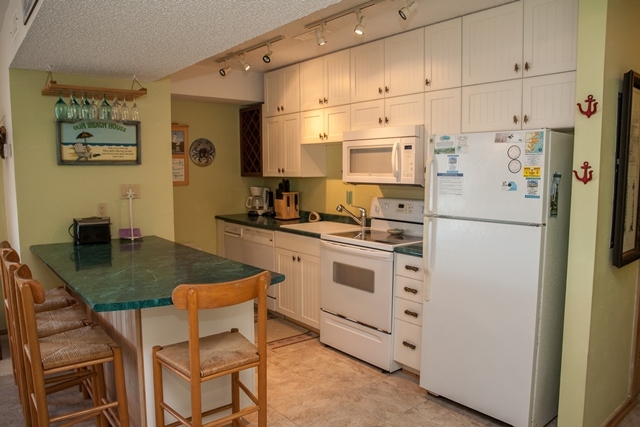 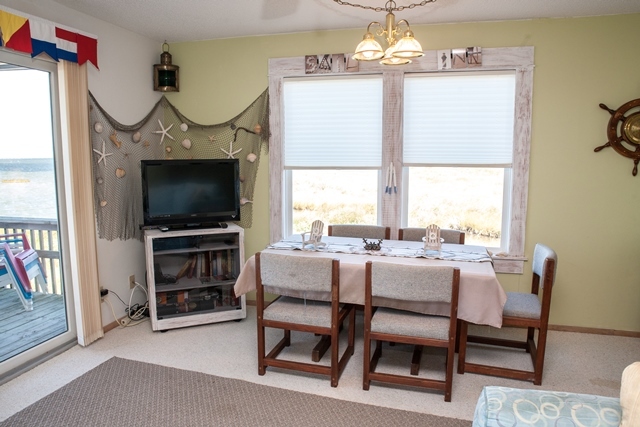 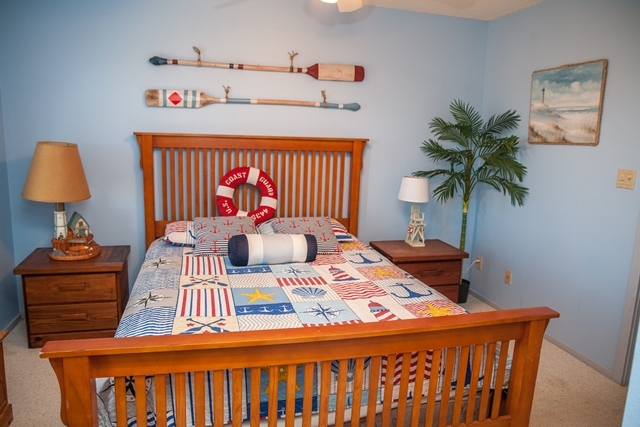 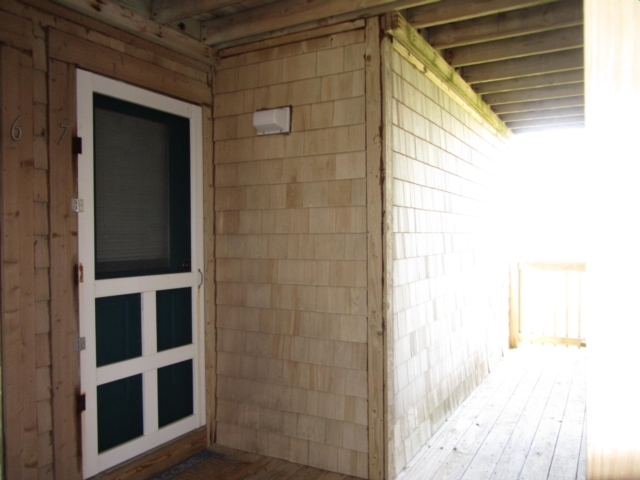 Sail Inn is an end unit with beautiful views of the Pamlico Sound. 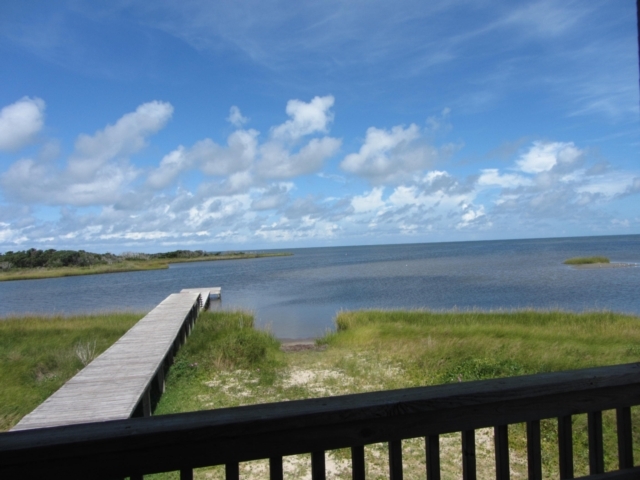 Great for Kayaking, Canoeing, Kite Boarding and Surfing. 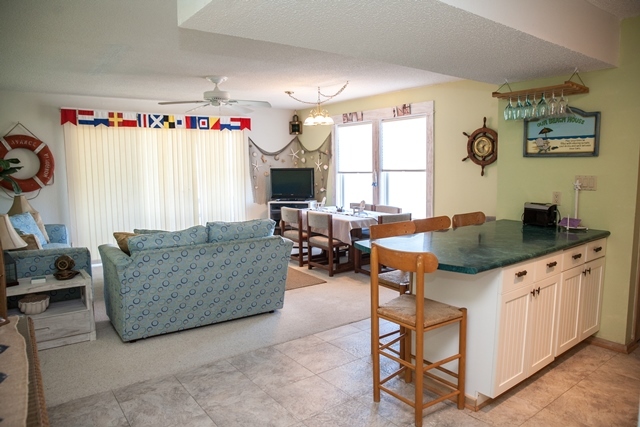 On the premises you will find a Fish Cleaning Station, Private Pier, Outside Shower and Grills.